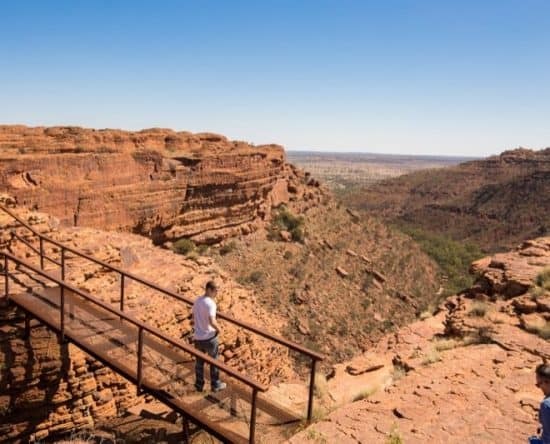 For a truly unforgettable experience of a lifetime, combine the original, #1 TripAdvisor 3-day Uluru tour with the Darwin Express and $AVE! 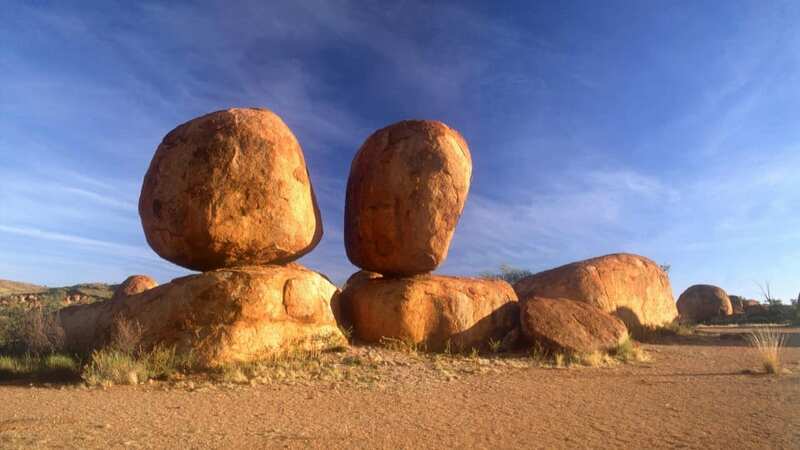 Visit iconic Uluru (Ayers Rock), amazing Kata-Tjuta (the Olgas), and incredible Kings Canyon (Watarrka). 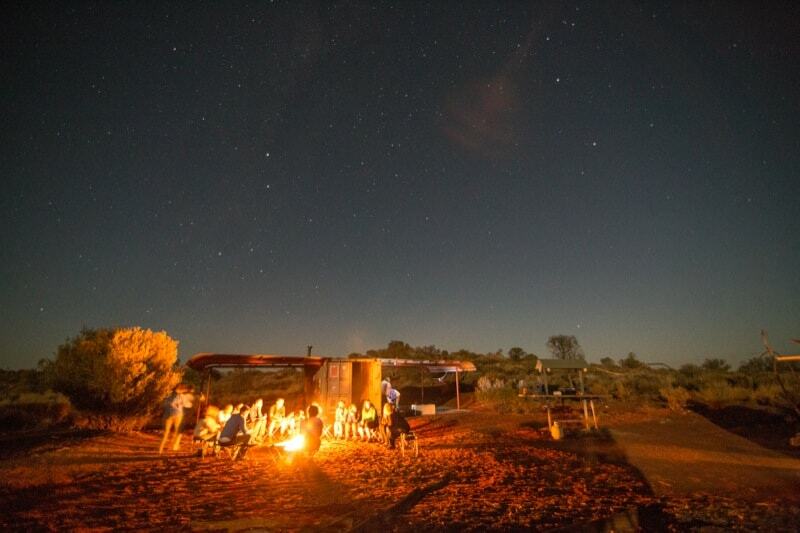 Camp under the stars, enjoy our big menu including Kangaroo and Camel as part of a genuine experience in the Australian outback (dietary requirements are catered for). 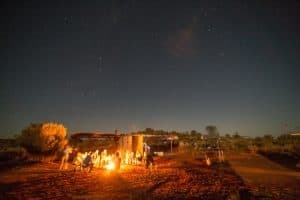 Return to Alice Springs for a relaxed night at Alice’s Secret Travellers Inn before heading on towards Darwin. 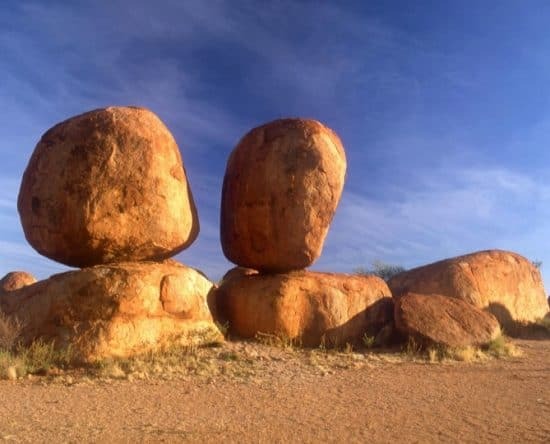 You will visit the Devils Marbles, Mataranka Thermal Springs and Edith Falls. Stay overnight at the historical Daly Waters pub with dinner included. This tour departs every Friday, from March until the end of October and is suited to people aged 18 – 49 years. Get ready for your tour with the help of Alice’s Secret and relax after your tour by enjoying the beautiful garden and the cosy atmosphere of our little oasis. The Field of lights can be booked for an additional fee of (AU$42) – please advise if you wish to add this option to your tour booking. 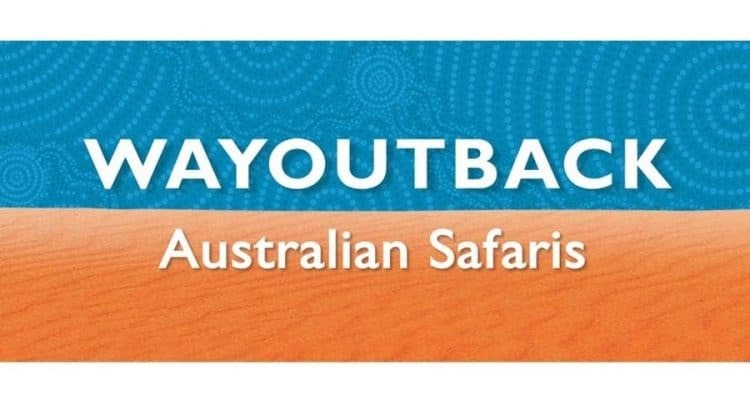 We’ll pick you up around 6am where we begin your outback journey of a lifetime! 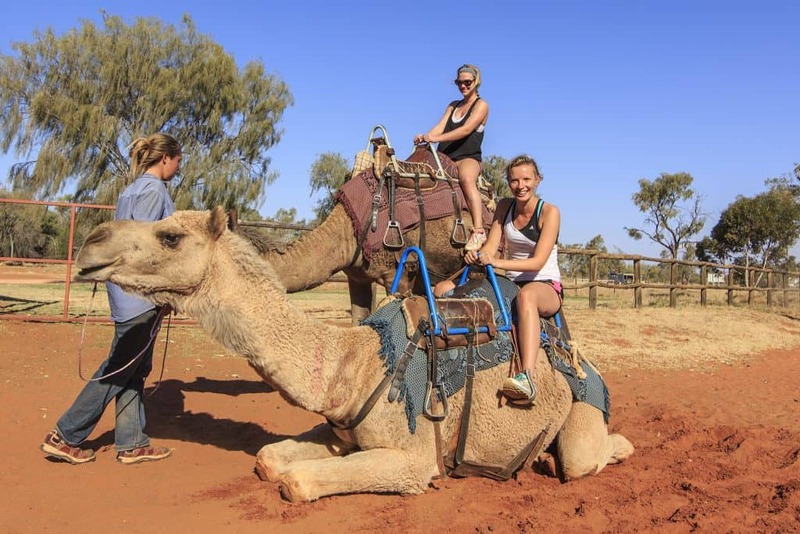 You travel to Uluru, stopping along the way at the Camel Farm for your FREE camel ride. 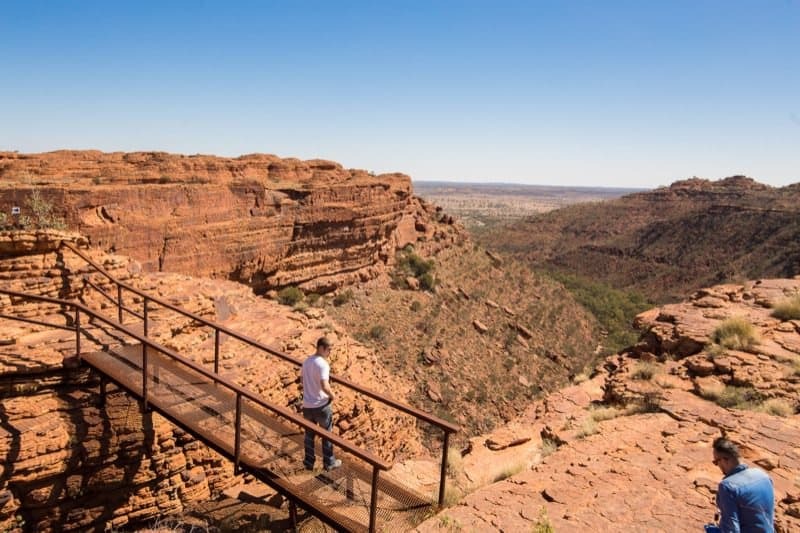 After lunch you’ll head to the Cultural Centre for an insight into the flora, fauna and the local Aboriginal people of the Red Centre. 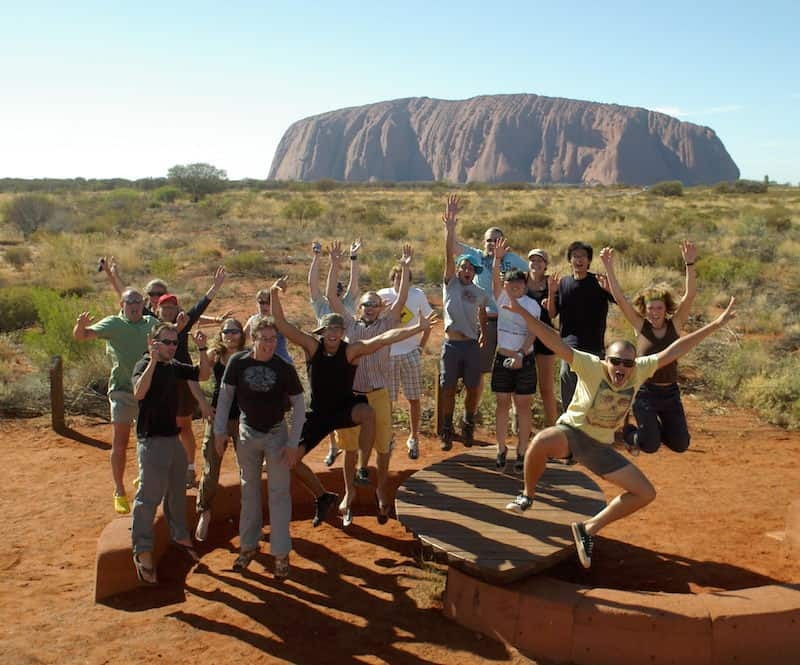 You take you on a short guided interpretive walk at the base of Uluru. Then you go to watch the spectacular Uluru sunset while enjoying a glass of bubbly with nibbles. Then it’s back to your camp to enjoy a hearty meal, a hot shower and a night under the stars. You will depart Alice Springs bright and early at 5am, heading north along the Stuart Highway to visit Karlu Karlu (Devils Marbles). Here you will have some time to explore, take photos and hear dreamtime stories of the area. You then carry on north to the historic Daly Water pub for a FREE pub meal, staying in dorm accommodation for the night. After another early start we continue the journey north, next going for a swim in the warm waters of Mataranka Thermal Springs. We then make a short stop in the town of Katherine for a chance to get some lunch. 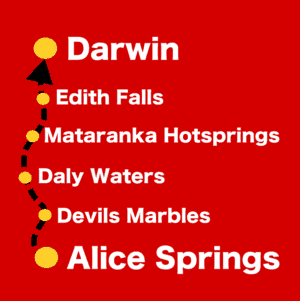 Following this, we go to Edith Falls where we do a short hike to the top pools and go for a relaxing swim. We then drop you off at your accommodation in Darwin, arriving around 5pm. 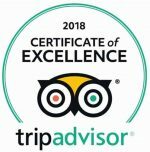 Mulgas Adventures tours have an age requirement of 18-49 years old: That doesn’t mean you’re not welcome to join the tour, if you’re 50+ they just want you to have an idea of what to expect. 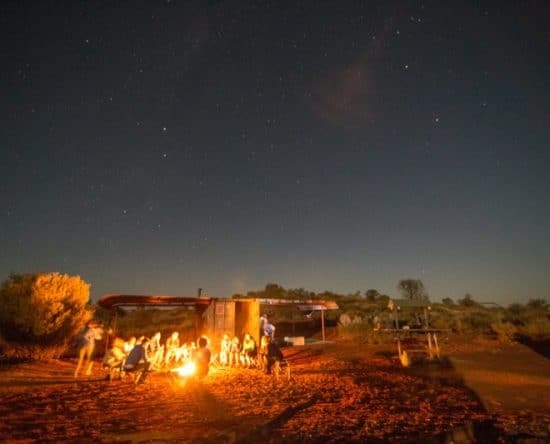 Their tour is aimed at the young or the “young at heart” because besides that there is a lot of hiking and sleeping in swags under the stars, most of our passengers are young backpackers aged in their 20’s. 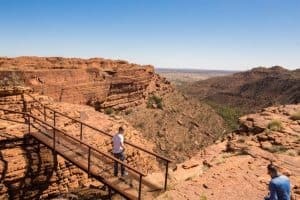 If you want to spend more time along the way or exploring the top end check here for alternative offers. 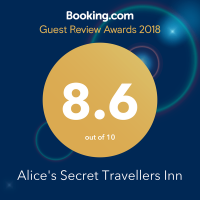 Save up to $50 with 2 FREE nights, FREE sleeping bag +… if booked through Alice’s Secret*. 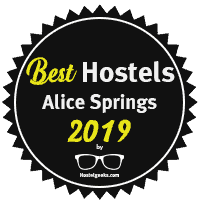 Save up to $50 with a 2 FREE nights, FREE sleeping bag +… if booked through Alice’s Secret*.